Motorbikes and Camels; a juxtaposition, right? One represents modernity and speed whereas the other is a symbol of a tradition and history. Yet both of them continue to co-exist, with each of them being important in their own unique way. 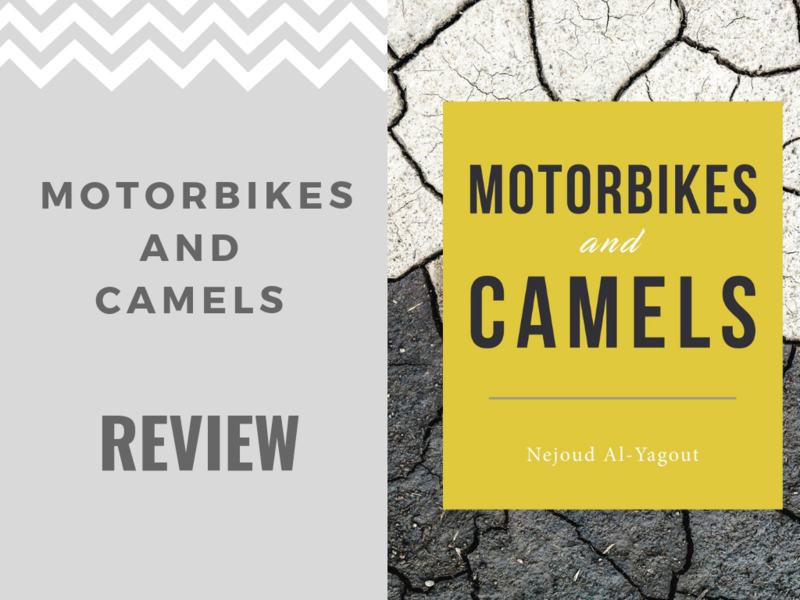 I started reading the book Motorbikes and Camels by Nejoud Al-Yagout almost three weeks ago and I would love to tell you what I thought about it. But before that, let’s get to know the book better. Diverse characters. 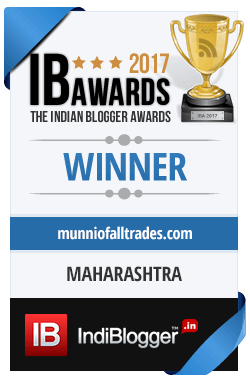 Diverse tales. Sometimes intertwining. There is Salma, facing a spiritual crisis in a country steeped in dogma; Hussam – a billionaire’s son who tries but fails to conceal his gay relationship; Mohammed, a bigamist, grasping tightly to antiquated patriarchal ideals at the expense of his love life; Mike, who adopts cultural appropriation to provide him with a stable foundation when his world collapses; and the remaining characters, one per chapter, revealing the impact of collective thought matrices on the individual and vice versa. Motorbikes and Camels is a timely book that begs the question, offered to the reader by author Al-Yagout, via one of the protagonists, Zayna: Am I who I am because of my culture? Nejoud Al-Yagout is a poet and essayist. This is her debut novel. Though she is Kuwaiti, Al-Yagout has lived in many countries—Italy, UK, Pakistan, China and the UAE—and considers herself, and others, souls of the universe. She is the founder of Co-Exist Kuwait, an initiative to bridge cultural, racial, ideological, social and financial divides in her country. Complex characters, complex lives woven in wonderful stories all seemingly interconnected yet maintaining their individuality. Motorbikes and Camels is a beautiful novel written by first-time author Nejoud Al-Yagout. As you turn the pages, you realize that each chapter is the journey of life of a character and their perspectives. Their lives are interspersed with so many emotions. You weep when Saadia is in pain, you empathize with Salma and root for Maha and Bader. Every character’s struggles and triumphs raise important questions for you to ponder. What is spirituality? Can you be detached and yet truly love someone? Is money more important than love? The novel talk about ‘modern’ families, a woman’s sexuality, the pain of being caged by traditions when your heart belongs to someone else, homosexuality and most importantly, how patriarchy still casts a shadow in the lives of those who seek to break away from it. I particularly loved Hussam and Salma’s portrayal; they are two characters who seemed to fight the toughest battles. Zayna’s story was heart-breaking. You cheer her on as she exacts her revenge and walks away from her gilded cage. Aisha’s story ends on a cliffhanger, leaving it to the reader’s imagination to decide what happens next. Salma, on the other hand, fulfills her dream of visiting India in search of spirituality. One would think that so many characters would make the novel a bit confusing. It was initially difficult to keep track but as you continue reading the book, the story becomes clearer. Nejoud is a terrific writer and this is an excellent debut novel. 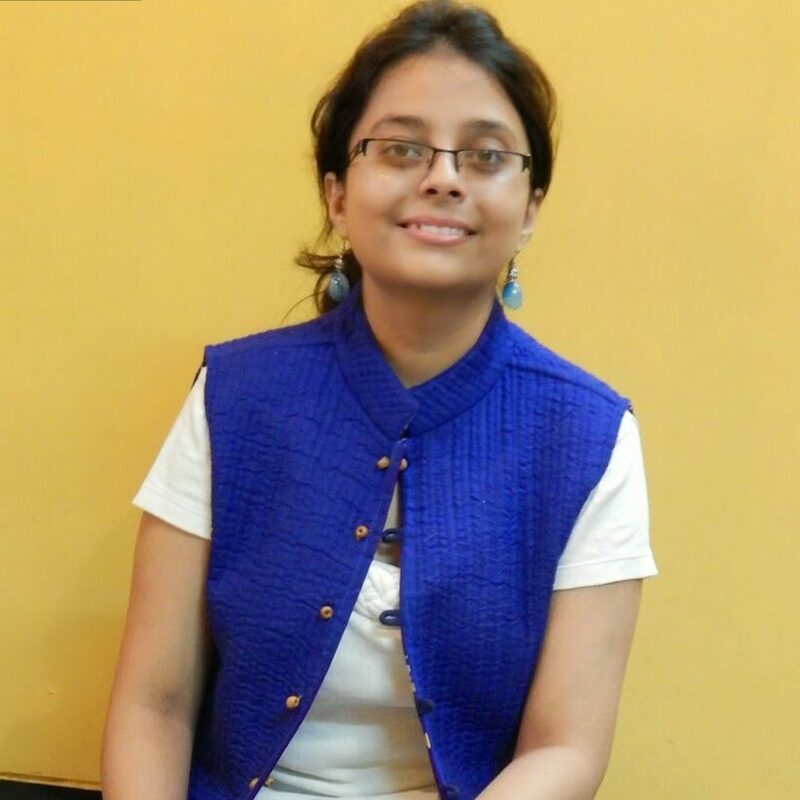 She has tackled a range of issues through her simple yet effective storytelling. I generally don’t find to read as much as I would like to these days but my reading Motorcycles and Camels was a breeze. Do pick it up and let me know your thoughts in the comments below. Wow I am impresses to see he seems to take so many personalities and intertwine them successfully. I need to read more! I believe this is such an important book to be out there. Our cultures are mixing more than ever as are our lifestyles. Knowing rather we were brought up to feel certain ways or we actually believe them in hearts is an important thing to think about. That is a really cute book! My nephew would really get a kick out of it. Motorbikes and Camels sounds like an interesting read. I think it’s interesting that it deals with so many topical issues through the stories of multiple characters. This seems like a very interesting read – I must say the title itself has me intrigued.